The Nordic countries have much to gain by cooperating about wind energy and benefit from each other’s experiences. 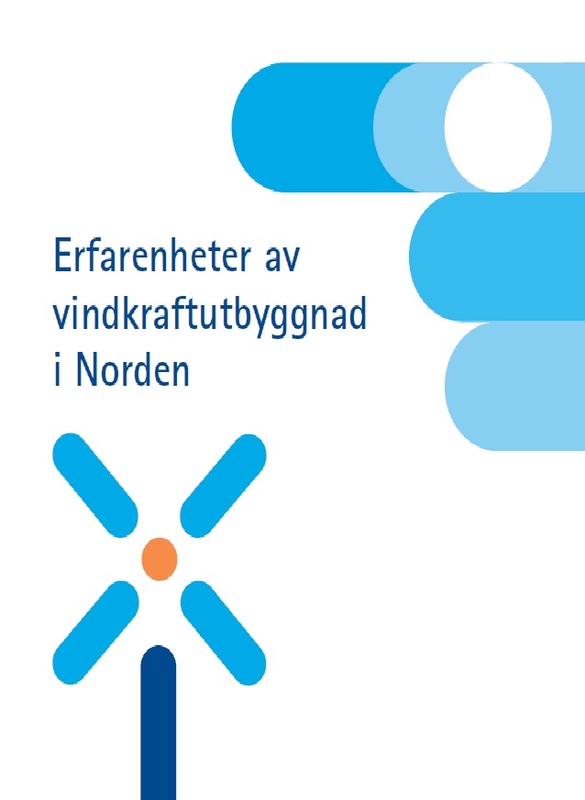 For six years, 2006-2012, the Nordvind Working Group under the Nordic Council of Ministers worked with the coordination of wind power in the Nordic countries. Experiences and good practices have gathered in a summary report. This brochure presents the most important results from the report.